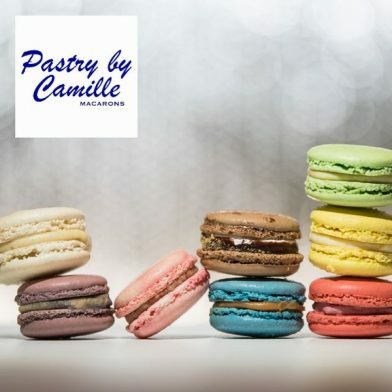 Established in 2017, Pastry by Camille is the culmination of chef Le Caer’s experience in the French and American pastry worlds. Each batch is baked with love and positivity. When it’s shared with you, you will share it with the world. Each morning the bakers prepare fresh baguettes and croissants. 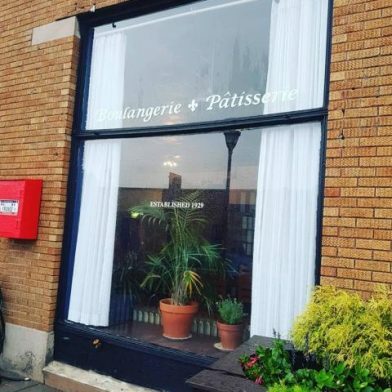 They offer a variety of sandwiches on baguettes, crepes and galettes, and pastries. Pair any of these with a delicious tea selection from Palais des Thés, an Overwinter Coffee, or a Thin Man brew. Customize your event with unique flavors and colors! They can cater to your dreams. Macaron towers, wedding favors, and other sweet treats available. Contact them for more information.